※There is not affiliated with Apple Inc. present plan of this app. 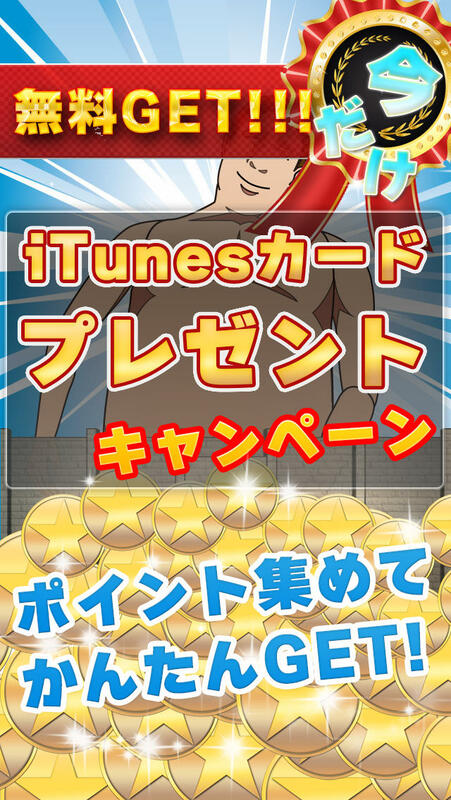 ※This application is a service that can be played for free, content that gambling is associated absolutely is not. 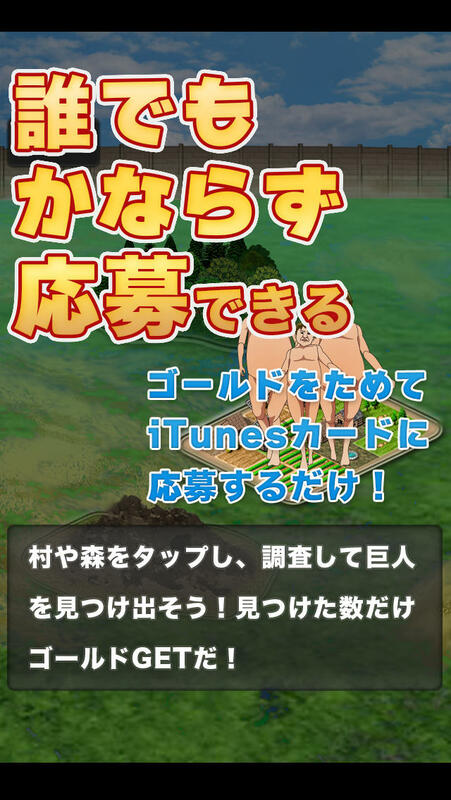 ※There is not affiliated with giant march this app.